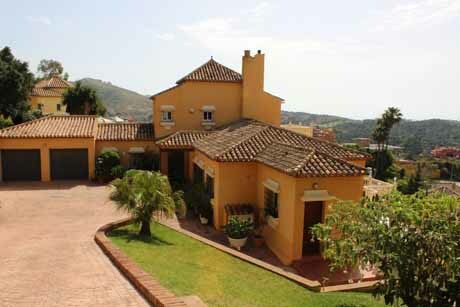 This page has details and links to many villas for sale in Hacienda Las Chapas eastern Marbella on the Costa del Sol. 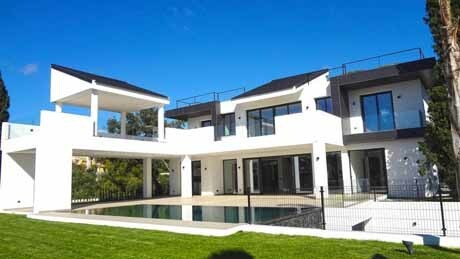 Innovative Property are long established real estate experts in the Marbella area with two dedicated offices in the east Marbella area. Please remember the villas for sale in Hacienda Las Chapas on this page are only a sample of the available properties in Hacienda Las Chapas for sale so please request a full list . 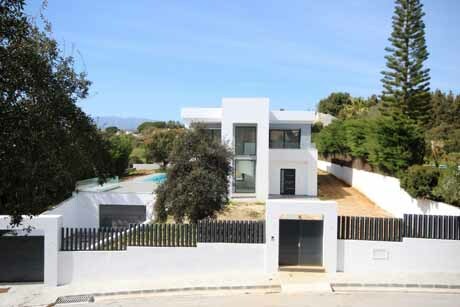 Situated in an exclusive area east of Marbella town center and close to both the beautiful Puerto Cabopino and the popular area of Elviria. 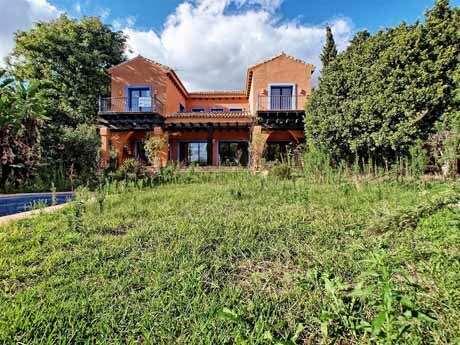 You will find in Hacienda Las Chapas large luxury villas for sale many on large plots with great sea views nestled amongst relaxing groves of pine trees close to many great golf courses and beaches. Information about Hacienda Las Chapas. 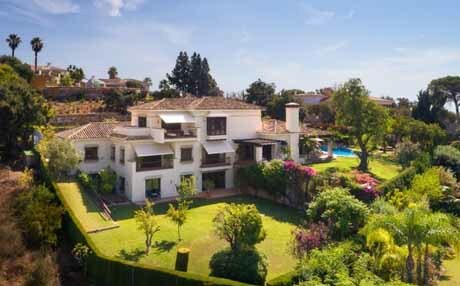 This page has details and links to many villas for sale in Hacienda Las Chapas eastern Marbella on the Costa del Sol. 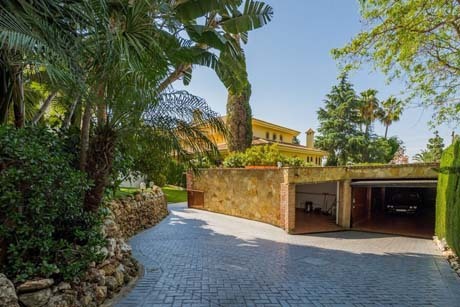 Innovative Property are long established real estate experts in the Marbella area with two dedicated offices in the east Marbella area. Situated in an exclusive area east of Marbella town center and close to both the beautiful Puerto Cabopino and the popular area of Elviria. You will find in Hacienda Las Chapas large luxury villas for sale many on large plots with great sea views nestled amongst relaxing groves of pine trees. Please remember the villas for sale in Hacienda Las Chapas on this page are only a sample of the available properties in Hacienda Las Chapas for sale so please request a full list.